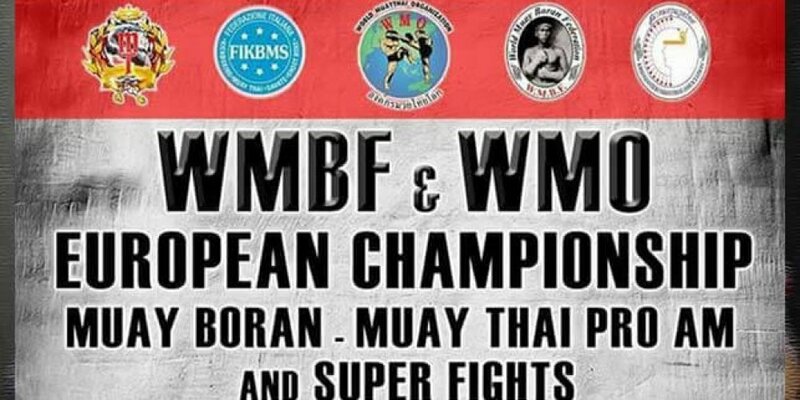 MBK Fight Night collaborates with the WMO for the first MBK Fight Night back after a two year break. 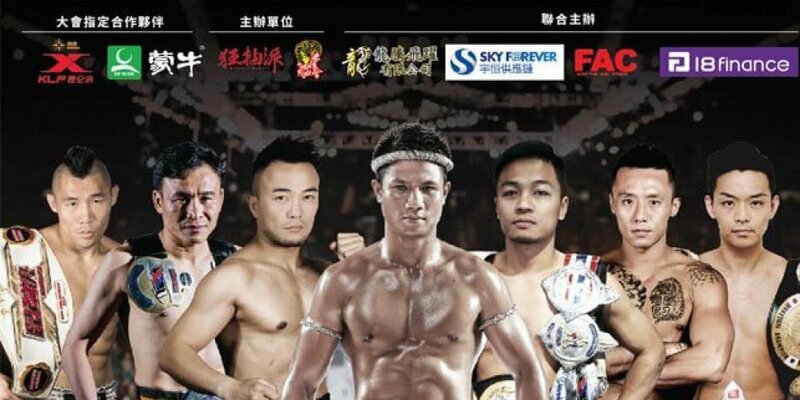 Making MBK Fight Night returns. 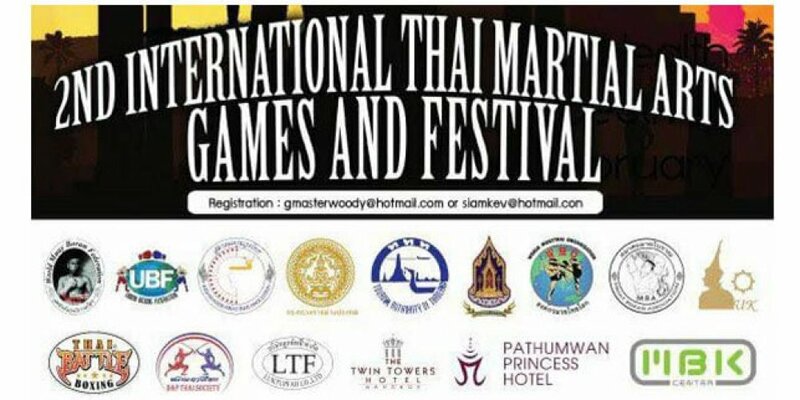 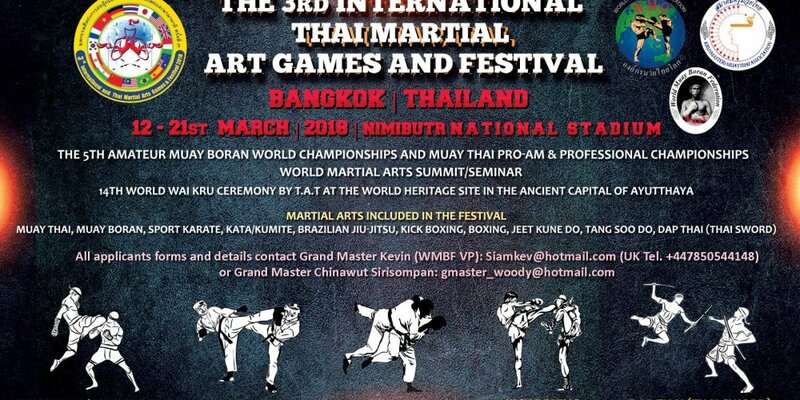 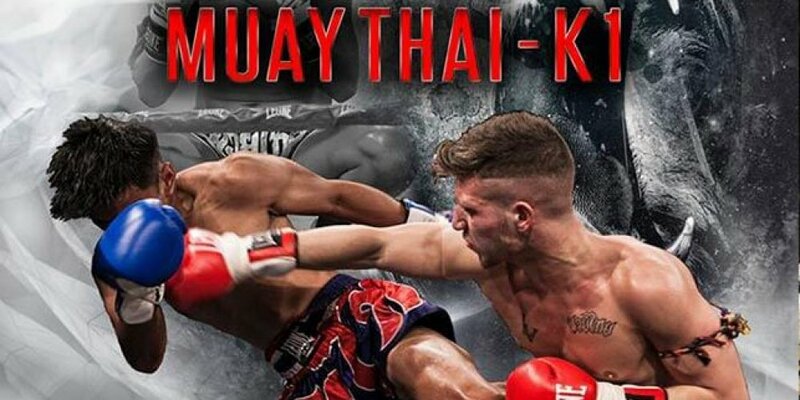 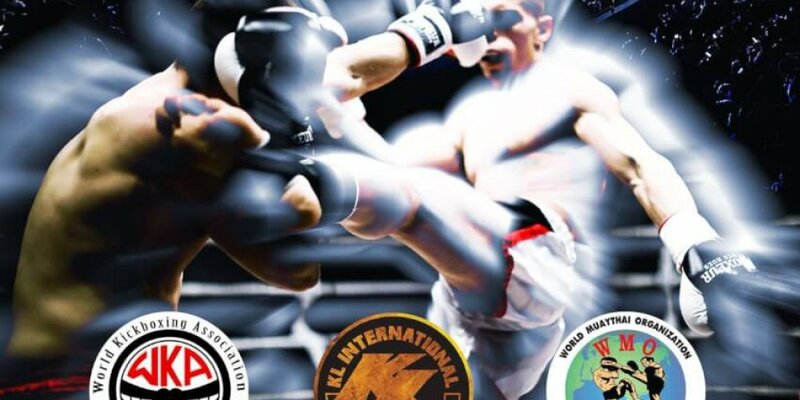 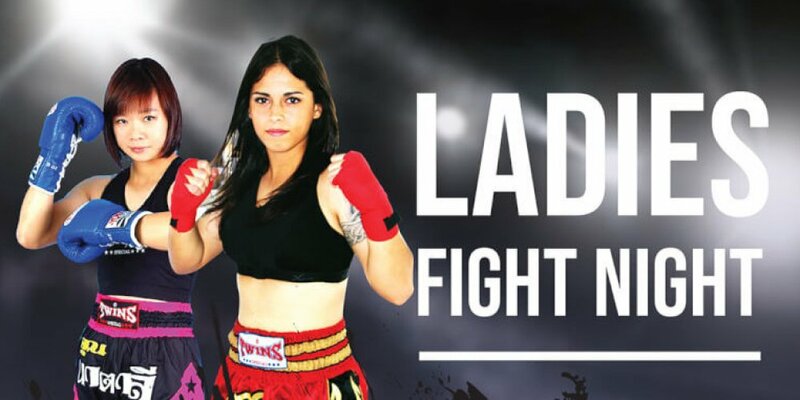 Six top class fights for the evening including Thai and International fighters. 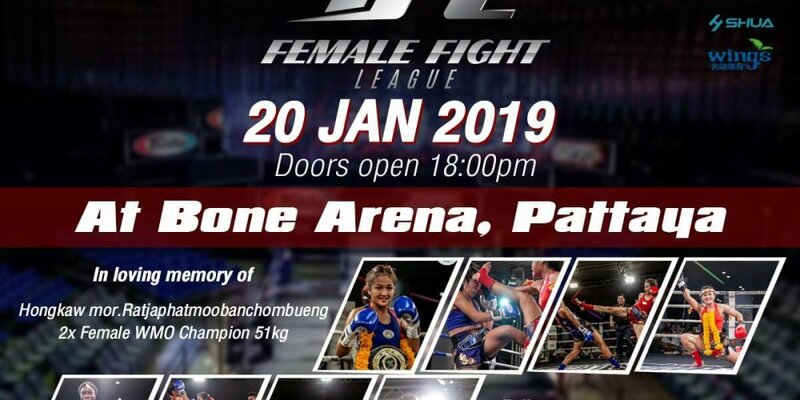 The fights are completely free to watch, right outside of MBK Centre. 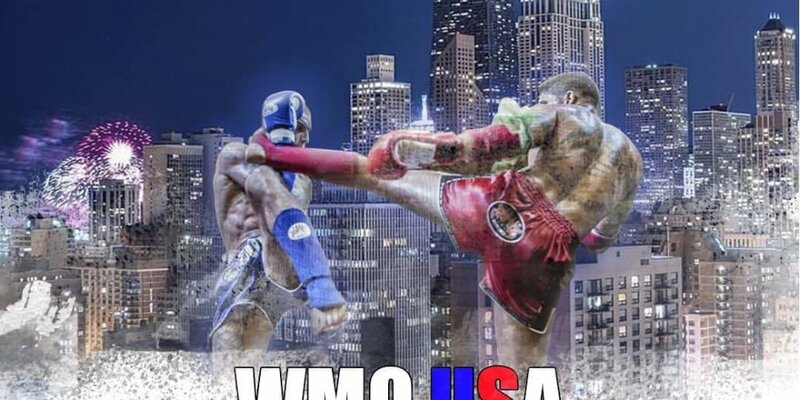 All fights can be viewed live on our youtube channel WMO FIGHT.